When you’re planning a vacation, making arrangements for a pet can be stressful. Finding a caretaker, finalizing plans, and leaving your beloved animal behind can be stressful for you and your pet. Pet travel is easier than you might think. 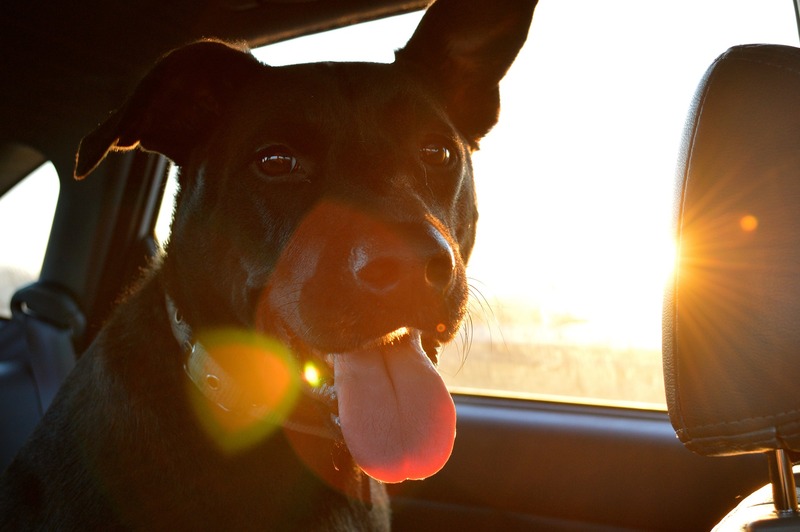 Whether you drive, fly, or take a train, there’s a way for your dog or cat to come along. Many hotels and short-term rentals are also pet-friendly. 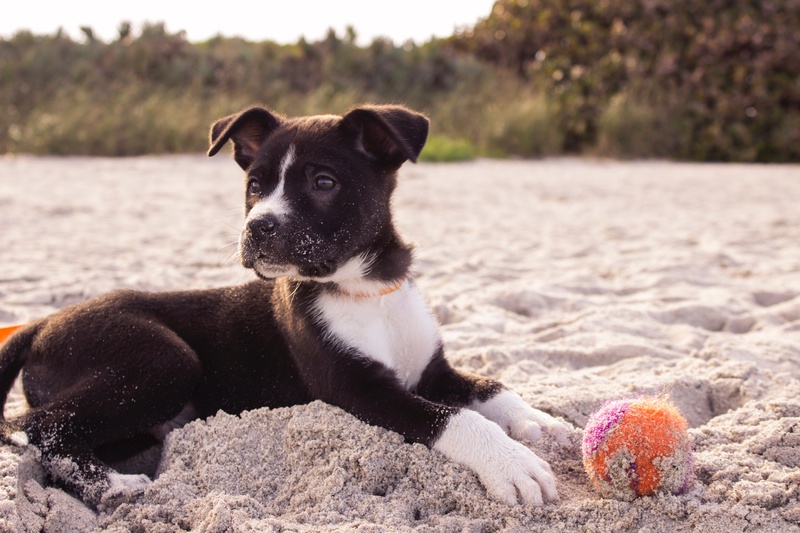 Here’s what you need to know to make your next vacation pet-friendly. No matter where you’re going or how you’re getting there, it’s important to ensure your pet is in good health. Making sure your animal is caught up on its vaccines and has enough medication is a crucial first-step before your trip. If you’re flying to your destination, many airlines also require your vet to sign a health certificate. This document certifies your animal is healthy and includes general information about your pet, along with comprehensive vaccination records. Airlines typically require this certificate to be issued close to your departure date. Delta Airlines, for instance, says the document should be issued within 10 days of your travel date. Even if you’re traveling by car or train, or otherwise don’t need a health certificate, it’s still a good idea to see your veterinarian. If Fluffy or Fido gets anxious, you can get medication to make the trip a little easier. It’s also a good idea to get extra flea and tick medication, especially if you’re going somewhere wooded. Once your cat or dog is cleared for takeoff, it’s time to prepare for the trip. If you’re taking your animal on a plane, contact the airline or visit their website to learn what airline-specific rules you’ll need to follow. Also be sure to check your destination for any requirements. Animal breed restrictions: Make sure your dog’s physical characteristics don’t place it on the no-fly list. Plane restrictions: Certain aircrafts have restrictions on which seats are available for pet owners, due to space limitations. For instance, United doesn’t allow animals in the premium cabin on many planes. Kennel size regulations: Many airlines have requirements on the size and material of animal carriers. Extreme temperatures: To keep your pet safe, many airlines won’t transport them to certain destinations when temperatures aren’t within an acceptable range. If your pet will be riding in style on a train, most stations only require that the furry friend is small enough (or tame enough) to sit on the floor under your chair for the duration of the ride. For more information on train travel with pets and which railways will accept them, visit this blog for a more detailed guide. When you’re traveling with your pet, think about positioning them so they have room to look out the window. You might also want to seat them where you can reach back to pet and reassure your animal. It should go without saying, but don’t try to sneak your pet into a room. Many of the short-term rentals PC Housing offers welcome pets, as do many hotel chains. When you get to your vacation getaway and unpack your pet’s food, water, bedding, and other supplies, take a minute to show them around. It will help your animal feel at home and relax. Once you and your pet are settled, it’s time to enjoy your vacation! PC Housing offers short-term housing for vacation and business travelers in most major American and Canadian cities. Contact us today to find the perfect home away from home for you and your pet.